It’s a flexible unified communications and team collaboration solution that can be implemented on any PC, Mac, or mobile device to enable faster, more effective business communications. Regardless of the size of your business or business vertical you operate in, Mitel is a clear choice. Unified messaging (UM) helps simplify the message retrieval experience by ‘unifying’ multiple message sources, such as voice mail, e-mail, and fax messages into a single message location that can easily be accessed and managed using a PC or phone. 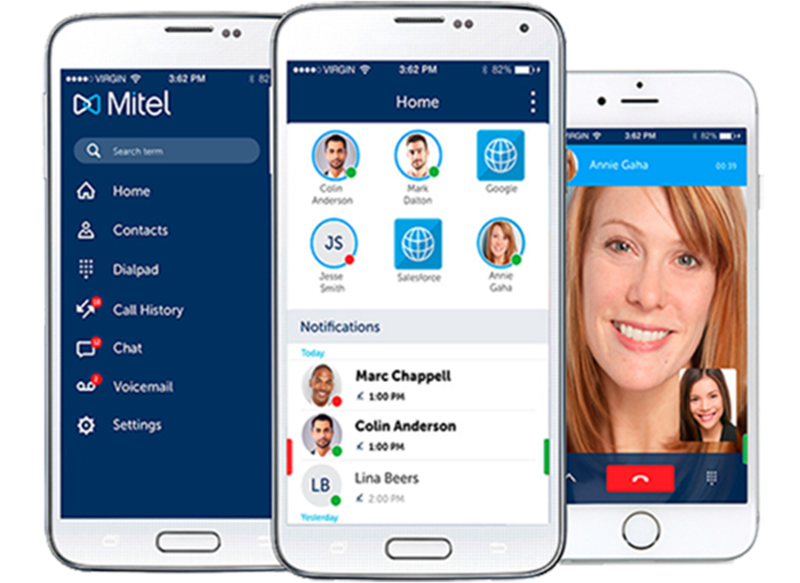 Mitel® MiCollab Unified Messaging can help your business become more responsive by enabling employees to access and manage their voice mail, e-mail, and fax messages from their PC or telephone. This not only helps employees become more efficient throughout their work day, but also provides them with the freedom to work from anywhere, yet remain connected with the business. Simplify your messaging system, enabling your employees to respond faster. All voice mail boxes are managed from a single interface on a single system. 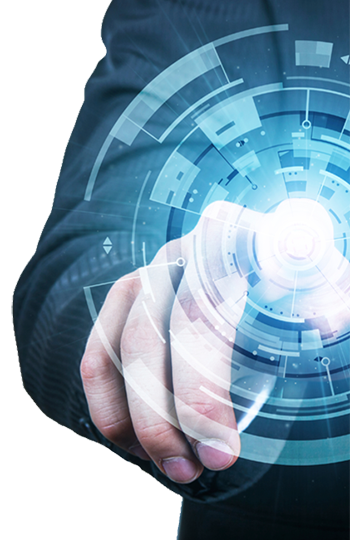 Physical and virtual deployments and offers a full-featured and flexible unified messaging solution. A highly scalable, robust, and sophisticated messaging solution, scaling up to 120,000 users, and offers unique deployment integrations. Boost user productivity and client responsiveness through flexible message management and access capabilities. 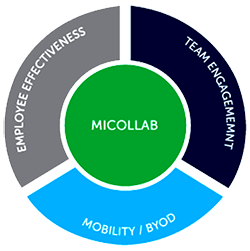 MiCollab Advanced Messaging has the unique ability to leverage both IP and traditional TDM communications systems. This is a very cost-effective solution and it works with what you already have: your existing telephony system, e-mail and data infrastructure. No other solution offers such a higher level of interoperability. MiCollab Advanced Messaging offers a variety of interfaces so your employees can use the same keystrokes they use now to access and process their messages. MiCollab Advanced Messaging offers an alternative Telephone User Interface (TUI) that mimics many of the legacy voice mail systems. It offers the most robust voice mail and call processing feature set, including customized front-end call handling, personal menus and advanced message notification. 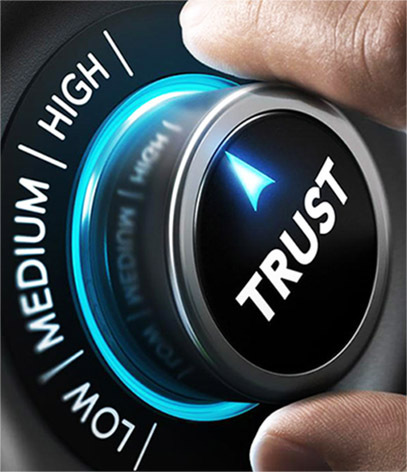 MiCollab Advanced Messaging Automated Attendant acts as a virtual call center, routing incoming calls and providing your customers with around-the-clock access to everything, from pre-recorded information and faxable documents to account inquiries and survey questionnaires. Whether you are in the office, in your car or someplace else without an Internet connection, Personal Assistant is at your service. PA is a speech recognition engine, which uses your voice to manage your messages, calendar, calls and availability from anywhere. MiCollab Advanced Messaging Notify is an outgoing call notification module that lets customers record and deliver outgoing messages easily. These could be anything from appointment reminders to schedule changes to emergency message notification. The information can be personalized by customer. Subscribers can be notified of the receipt of new messages in their mailbox. 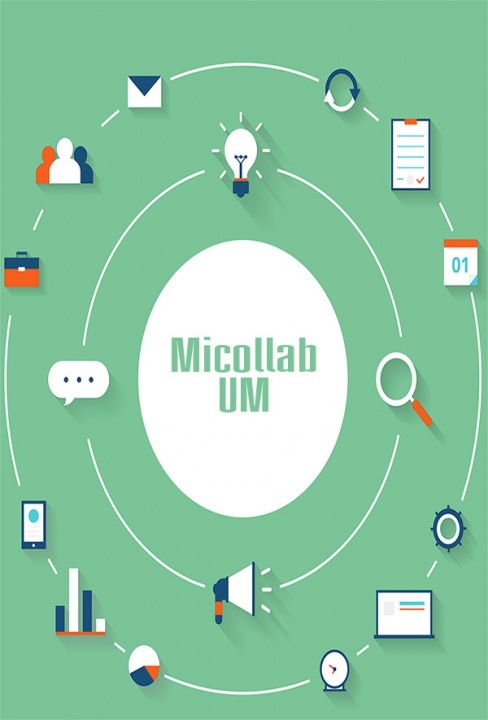 MiCollab Advanced Messaging meets your scalability challenges and consolidation objectives through sophisticated system networking and global user administration capabilities. With this handy feature, administrators can manage the subscriber and distribution list databases of all MiCollab Advanced Messaging servers from a single global view. The MiCollab Advanced Messaging Mobile client is an application specially designed for mobile devices running on Android and iPhone. This application is very useful for Personal Assistant users who want to access their voice messages while on the move. Instead of calling the Voice User Interface or running Web PhoneManager, they can quickly and visually manage their voice mailbox from anywhere. The MiCollab Advanced Messaging Mobile client can also provide location-based presence. Voice Intercept Messaging (VIM) handles the presence and availability of the user. With VIM, MiCollab Advanced Messaging is aware of the presence of a user and plays to the caller a variable greeting, giving information about the presence of the user. This greeting contains two elements: the reason of the diversion and the expected return time. After having announced the user’s availability, VIM proposes actions to the caller. The VIM presence is synchronized with the MiVoice MX-ONE call manager, via the CMG server. If documents are key to your business, then MiCollab Advanced Messaging Fax/RightFax is the right solution for you. MiCollab Advanced Messaging Fax/RightFax from OpenText together with MiCollab Advanced Messaging brings increased efficiency, flexibility and security to faxing and electronic document delivery. It’s the ideal solution for companies in such fields as healthcare, financial services, manufacturing, education, law and government.